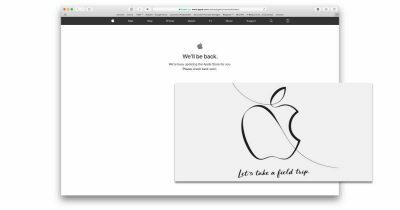 Apple’s online store was replaced with the familiar “We’ll be back” note Tuesday morning. 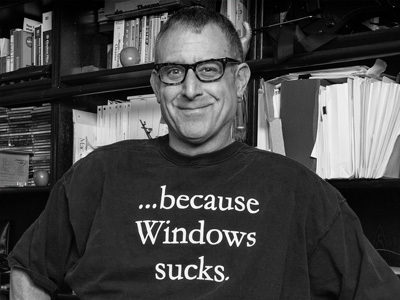 That’s no surprise since Apple is hosting its “Let’s take a field trip” media event today. 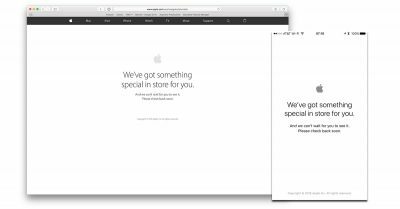 Apple’s online store was replaced with the familiar “We’ve got something special in store for you” sign early Tuesday morning ahead of today’s “Let’s meet at our place” media event. 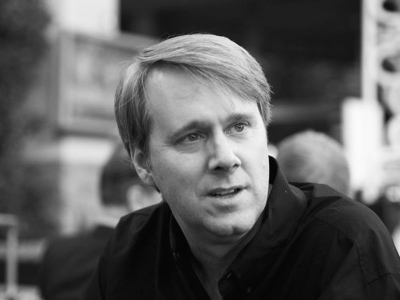 Get ready for new product announcements at WWDC because Apple’s online store is down. 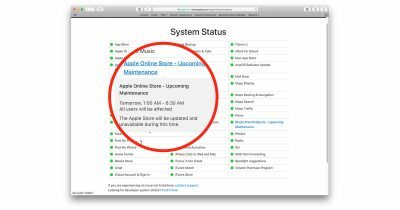 Apple’s online store will be unavailable Tuesday morning until 8:30 AM eastern time, leading to speculation that a product refresh is about to happen. The company’s own System Status webpage was the tip-off, and since Apple always takes its store offline ahead of product releases the interent is flipping out over the possibility of something new showing up on the page. 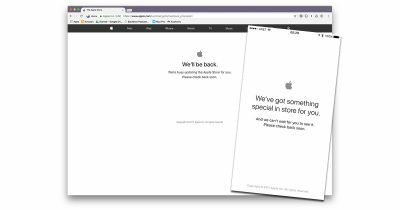 Apple’s online store went offline Thursday morning ahead of the company’s “hello again” media event. 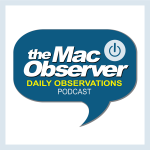 That’s not much of a surprise considering the company is expected to introduce new MacBook Pro models today.